We help over 1,500 people a year organise incredible Antarctic and Patagonian experiences. 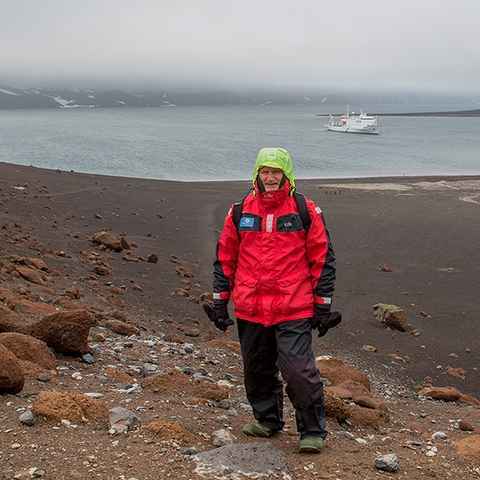 We'll guide you throughout your Antarctic journey - from choosing the right voyage and vessel, to packing the correct clothing and equipment - offering sound, impartial advice and support at every stage. With over 10 year's experience in Antarctica, we've got the knowledge to arrange your perfect Antarctic adventure. We work with all the Antarctic expedition operators, offering 16 different vessels and over 80 Antarctic voyages and land-based expeditions. We'll listen to your requirements, talk you through the options and help you find an expedition that suits your needs. Our recommendations are completely impartial and based on the type of experience you're looking for. 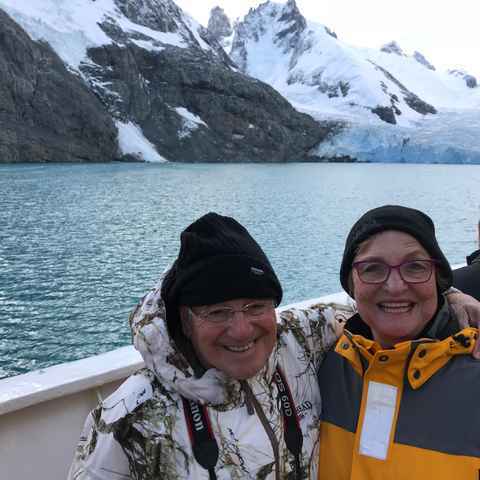 We've sailed on or inspected all the different vessels, we know the ins and outs of each voyage and we've helped over 300 customers discover Antarctica. We've got the knowledge and experience to guide you through the maze of options and find your perfect expedition. We can help you decide which month will suit you best and advise when to start planning ahead for the best choice of cabins and voyages. We'll listen to what you want from your experience and help you decide when's best to go, and which vessels, cabins and voyages are available. We have comprehensive and up to date records of all the best expedition vessel's departures, cabins, rates and availability. With over 10 year's experience, we know the nuances of the Austral summer. We'll save you time and effort by quickly helping you decide when to experience Antarctica. Our Patagonia experts would love to help you discover Patagonia before or after your Antarctic expedition. We'd also be pleased to help you book your flights to, from and within South America. We'll help you to make the most of your time in Chile or Argentina, whether you have a few days or a few weeks. We can provide advice and recommendations or book trips and accommodation, whatever suits you. We started out as Patagonia specialists because we have over 15 year's experience in Patagonia. We only specialise in Patagonia and Antarctica, regions we know and love. Really pleased to have booked with a specialist. we booked with Swoop in the first place because I came across your analysis and descriptions of ships online, and found it really useful. All the arrangements done by Swoop were spot on. Thank you warmly and sincerely. Swoop service was outstanding and I would highly recommend you anytime. We have no commitment to anyone but you. We'll listen to what you want from your experience and suggest an expedition based on your exact requirements. We don't charge for our advice and you'll pay no more or less than if you booked directly with the operator.